Ashburn, Virginia is located in the eastern portion of Loudoun County. 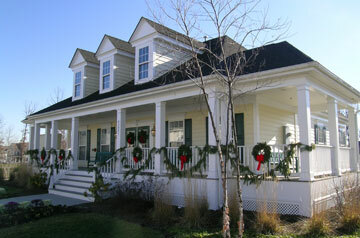 Ashburn, is made up of large planned communities, country club communities and urban styled communities too. Ashburn is know for convenience, schools and it’s lifestyle that accommodates almost all interests and needs.